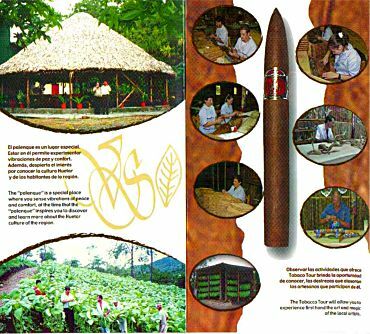 Please visit our factory to see how our cigars are made. Puriscal center - 4 blocs up the hill having the old Cathedral on your right. Connections from San Jose by taxi or bus. About 1 hour scenic drive. By taxi it will cost you about $ 40 to 50 including an hour waiting time at the factory. Revised: 12 Jan 2010 10:30:45 -0600 .